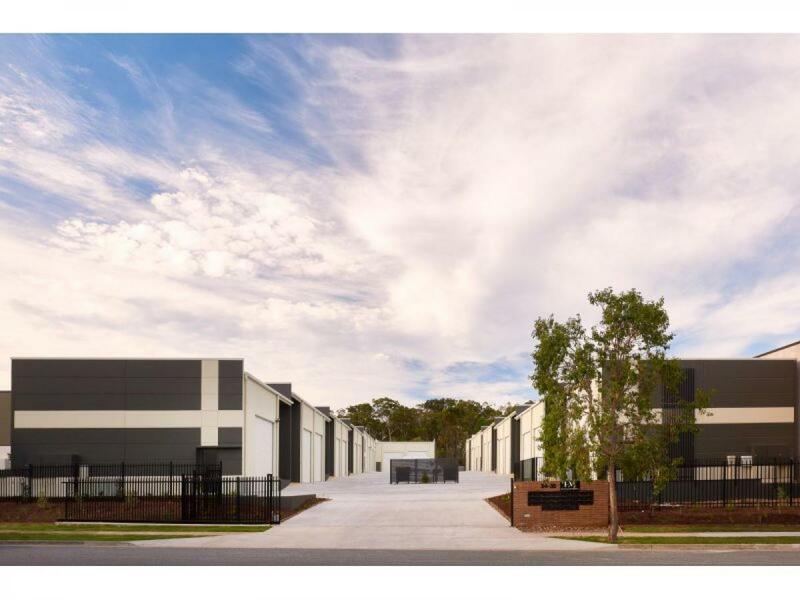 Henzells has been at the forefront of commercial property leasing in Caloundra and the wider Sunshine Coast region for over eighty years. Our journey began in 1935 and since then we have gone from strength to strength, playing an important role in the growth of the local community. Our success lies in our close ties with our neighbours. We’ve formed great relationships with the people of Caloundra and continue to strive to serve this great community. 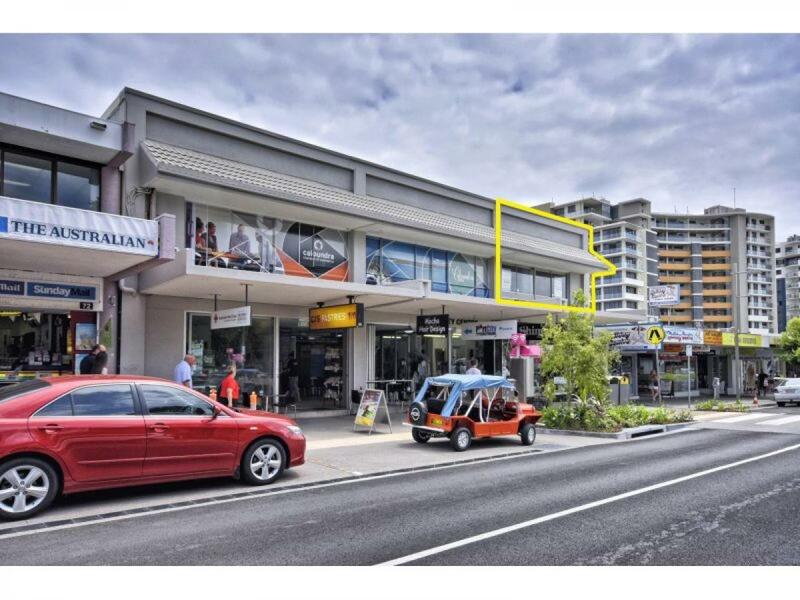 So you want to Lease Commercial Property in Caloundra? 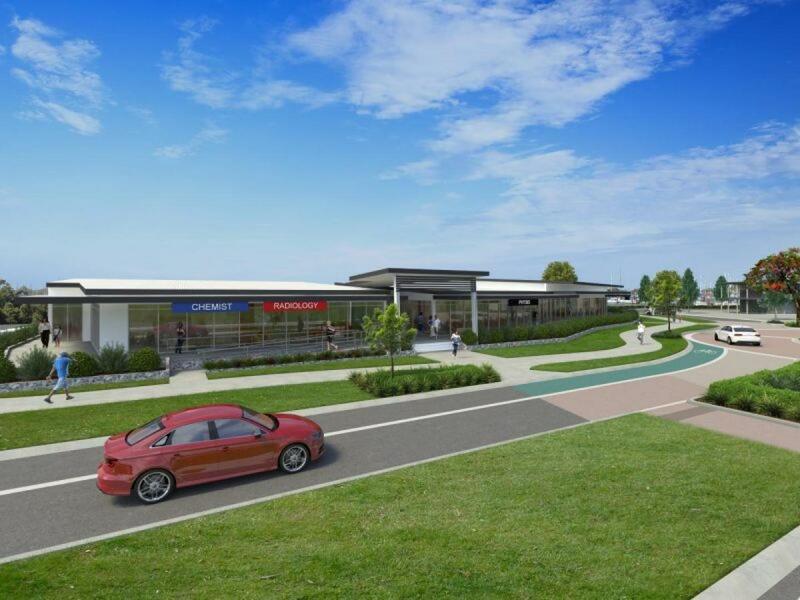 Caloundra is one of the fastest growing cities in a rapidly expanding region. 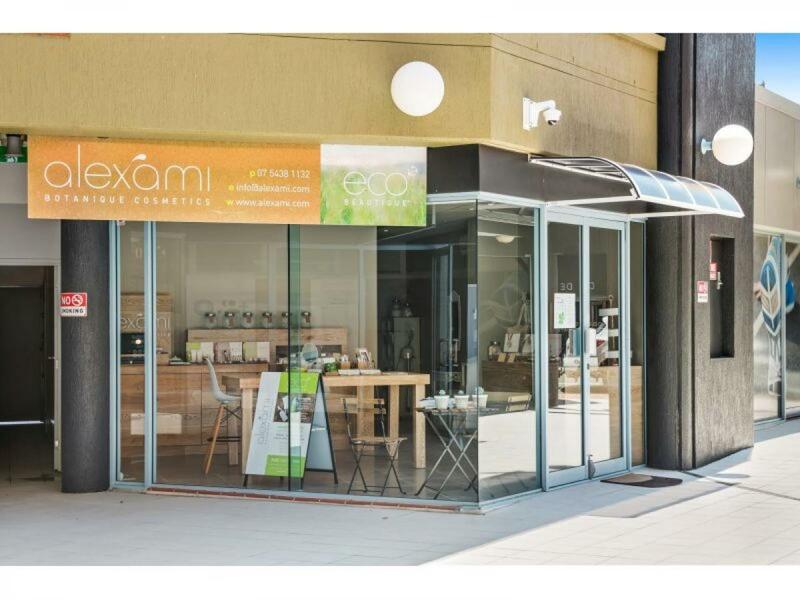 The wider Sunshine Coast area has seen significant economic growth in the last few decades, and this growth has continued upwards exponentially. 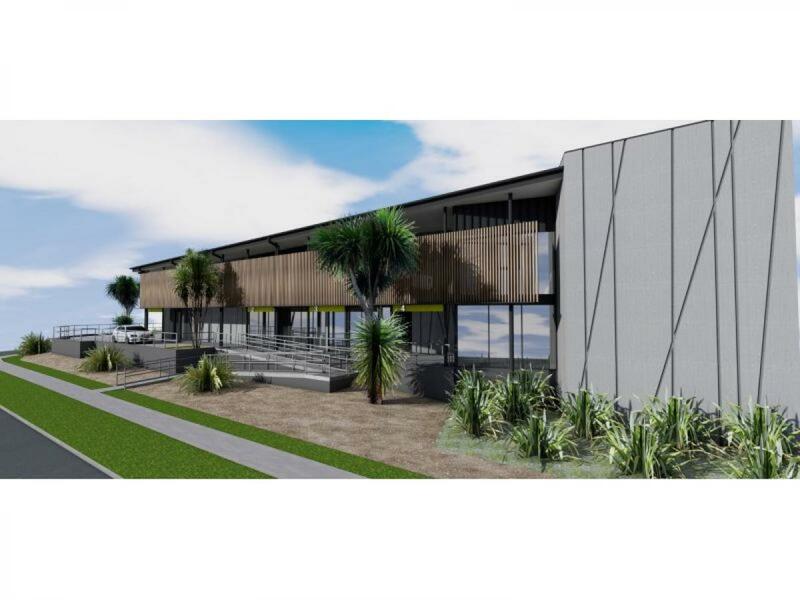 Caloundra has played a major role in this success story, and will no doubt remain one of the central hubs of economic activity on the Sunshine Coast long into the future. 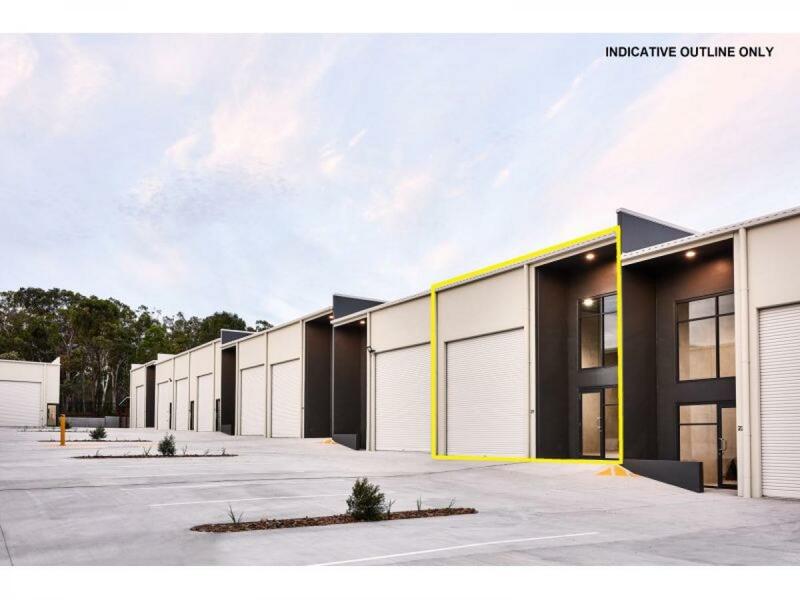 Demand for leases on commercial property in Caloundra have grown in line with the population and increased economic activity. As more people move to the area in search of work and business opportunity, and as tourism activity increases, the property market will only continue to increase in its competitiveness. 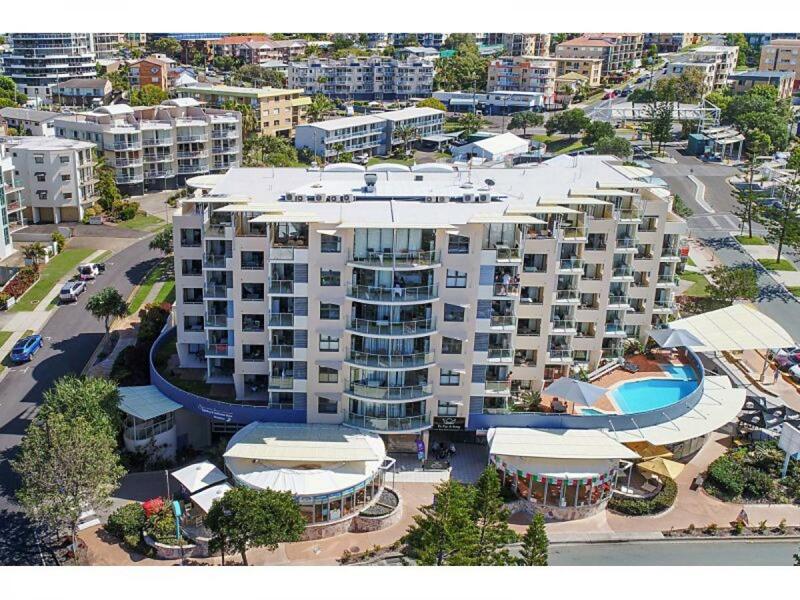 If you’re ready to take the step of leasing commercial property in the Sunshine Coast, particularly Caloundra, then now is a great time to act and lock in an excellent rate for the years ahead. 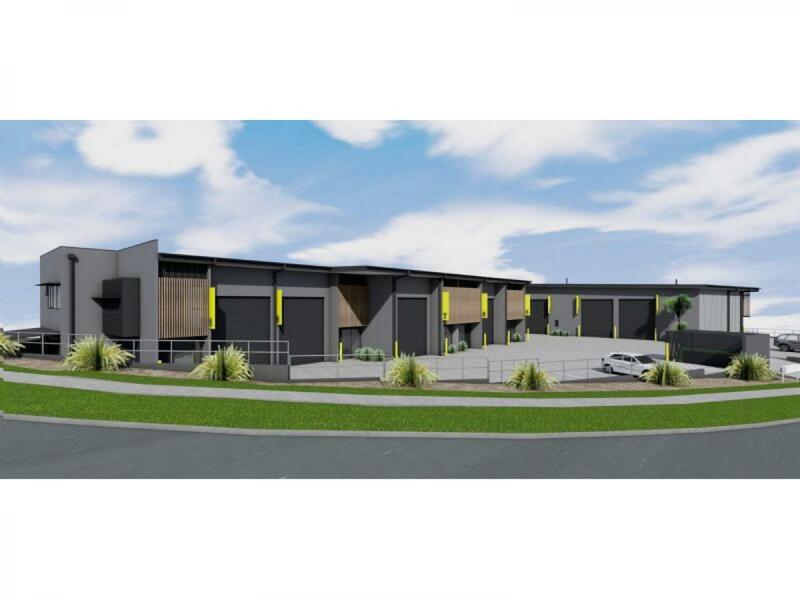 We offer a wide range of commercial property for lease on the Sunshine Coast, with most of our listed properties located in and around the Caloundra area. 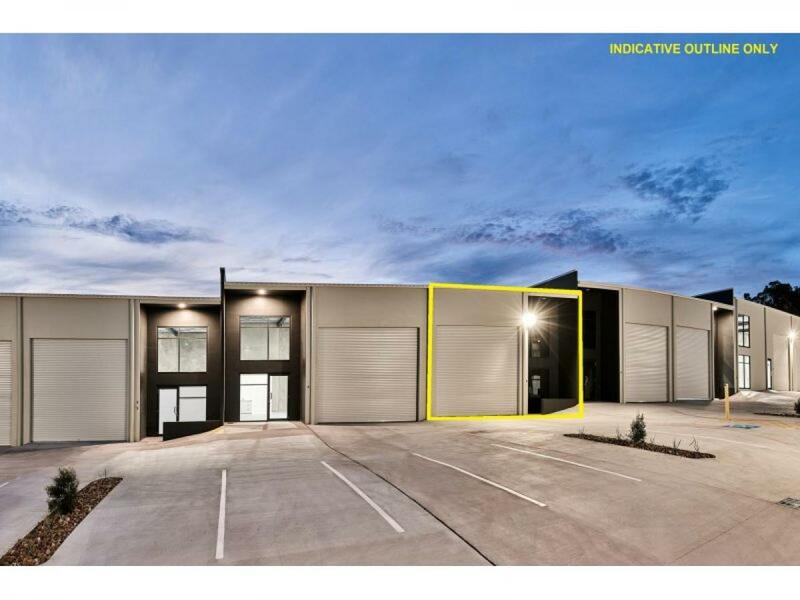 We deal with offices in gated industrial complexes, warehouses, shopfronts (both fitted out and with fit out required), large office spaces and more. You can view our current commercial properties available for lease below, or contact us for more information. Taking on a commercial lease is a huge step for any business. Whether it’s your first premises or growth has forced you onto greener pastures, there’s nothing quite like that feeling of signing the dotted line and moving into a new workspace. However, it pays to be wary when you’re making a big commitment that can have significant ramifications for your business. We’ve put together a couple of the major considerations that all prospective tenants need to look out for when leasing commercial property. Length of the Lease - This is obviously a factor that you need to consider, however it’s important to consider it with respect to your business’ prospects. Will you be growing rapidly or steadily? Will your business focus change and have different space requirements? Will you add staff or inventory requiring space above and beyond that which is available on the premises? All of these things factor into considering the length of the lease and how that will impact the potential of your business to expand. Ability to Sublease - If business takes off, and despite all your best calculations you eventually need to move out anyway, can you sublet the property to another tenant? Or, if you’ve factored in future growth and have spare space in the early stages of your lease, can you rent out some floor space? These provisions will be outlined in your contract, and every contract is different, so it pays to be wary of any limitations on this front. Lease Inclusions - Depending on the premises and the business type that will occupy it, some leases may come with particular inclusions. For example, a restaurant may have significant kitchen or cold room inclusions. Some warehouses may come with shelving. It’s worth looking into any inclusions that may potentially save you money, and being aware of anything that you need to safeguard until the end of the lease. Rights and Responsibilities - Every lease contract will outline the particular rights and responsibilities that lie on both the tenant and the landlord. It’s critical that you understand all your obligations - this will avoid miscommunications and conflicts in the future. These rights and responsibilities will cover a broad array of topics, from internal fitout to advertising opportunities on and around the premises. Outgoings - Many commercial property leases will require you to pay for utilities, such as power, gas, water and internet. This should be included in your lease agreement, but it’s important to clarify anything you may have concerns about prior to signing. If you have any further questions about leasing commercial property, please get in touch. One of our commercial leasing agents will be more than happy to help guide you through the process and help you understand the fine print.